Love is in the air—today is Valentine’s Day! There are tons of romantic ideas you can plan for your loved one. What about spending time together at home, creating a romantic atmosphere, and cooking an exquisite dinner? We’ve put together a list of tools for Mac® or PC that will help you prepare the perfect Valentine’s Day. If you haven’t installed Parallels® Toolbox yet, don’t worry—just download a free trial. (It will only take a few minutes.) 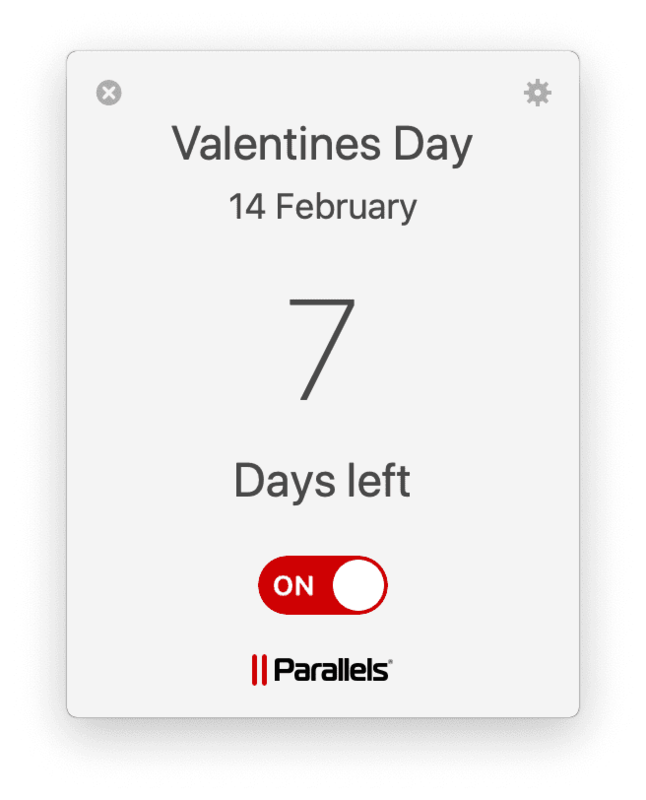 Good news for all Parallels Desktop® for Mac users: You can activate Parallels Toolbox for free. 1. Make a GIF out of your last holiday video and send it to your date. You can even include colorful text with the details of your dinner invitation. Check out this tutorial to see how. 2. 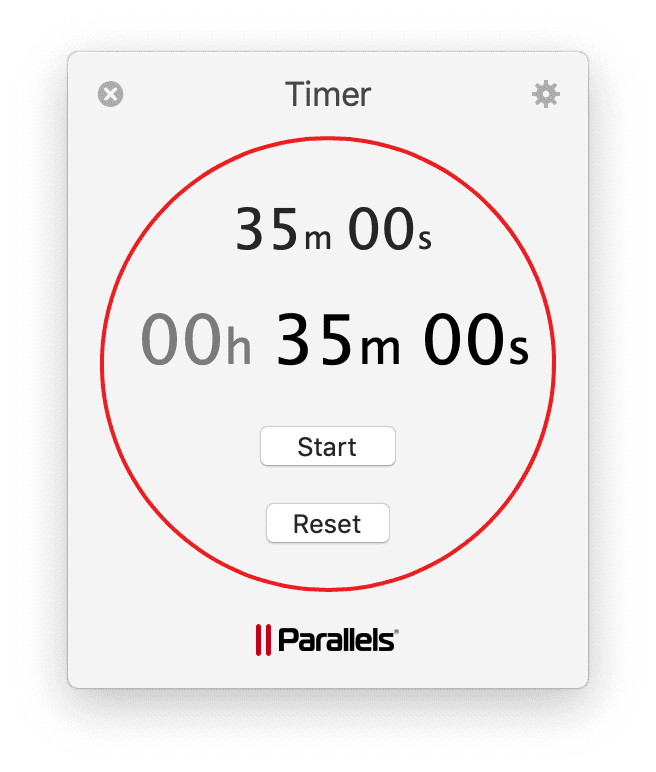 As soon as your lovingly prepared dinner is in the oven, open the “Timer” in Parallels Toolbox so your dish won’t get burned. 3. Record an audio with a love message or with your latest composed song. Personalized messages are always a great way to impress a loved one. 4. Don’t forget to activate Presentation Mode when showing the created video. You don’t want Skype messages popping up—and a clean desktop always makes a better impression. 5. Set your Date Countdown to next year’s Valentine’s Day so you won’t forget. You can start planning ahead how you want to surprise your valentine next year. Have a wonderful Valentine’s Day! Let us know in the comments below, on Twitter, or on Facebook which tools you used to prepare your perfect evening with your loved one.